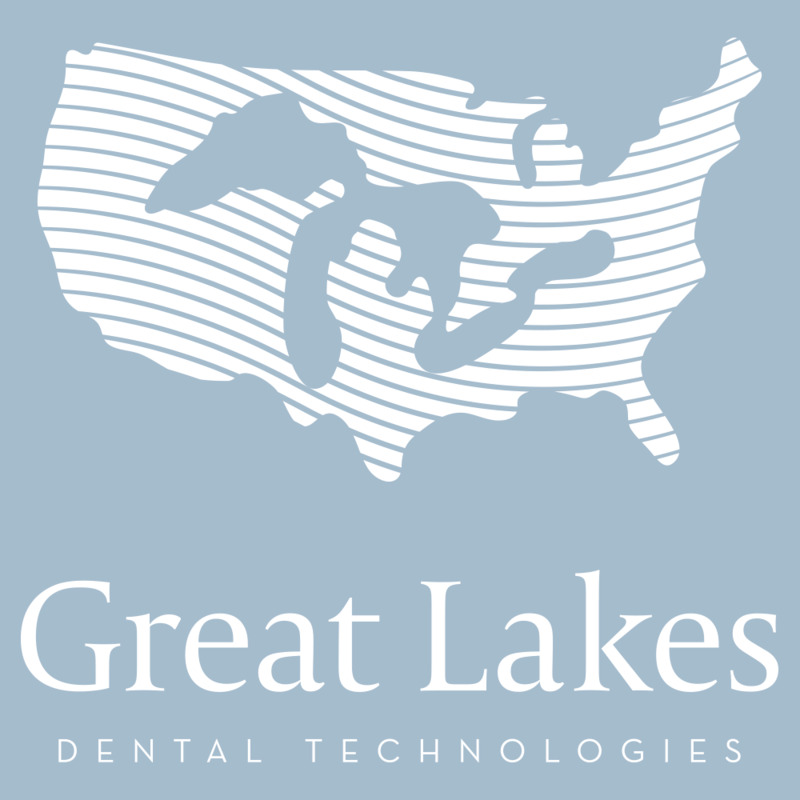 Great Lakes recommends various thicknesses of Clear and Colored Mouthguard material depending on the patient and the sport/activity. For optimum patient protection, we recommend following our dual-laminate mouthguard fabrication technique. This can be accomplished by thermal forming one piece of material on top of another. By applying a clear layer on-top of a colored layer, decals, names, and logos can be embedded in the mouthguard while adding extra strength and protection. Many doctors find it ideal to fabricate using a 2mm+2mm or 2mm+3mm configuration. For doctors desiring great patient protection and the ease of one-layer fabrication, we also offer Xtreme Bioplast® material. Xtreme integrates two degrees of hardness in one piece of material. A transparent, rigid, "V-shaped" section provides extra anterior protection. This material is also thicker, which may be necessary for some sports and activities.